Everything you need for live entertainment, bachelor parties and events. 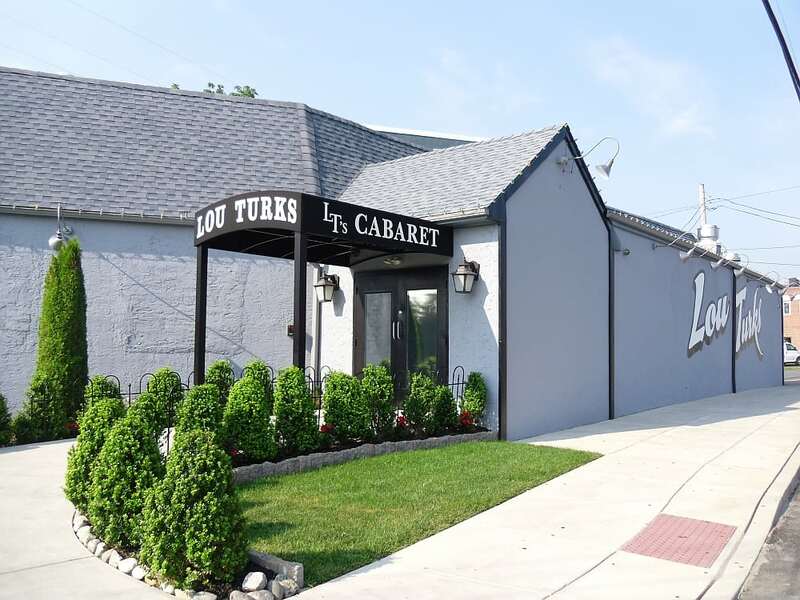 Lou Turks is one of the first gentlemen’s club in the Philadelphia area. We are the Philadelphia home team headquarters.